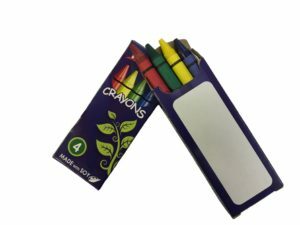 Our Soybean Crayons are a perfect compliment to our placemats and booklets, and now we offer a wax option for economy. 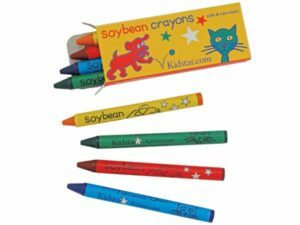 We offer soybean crayons made with soybean oil, a renewable resource that’s ecologically friendly and biodegradable. 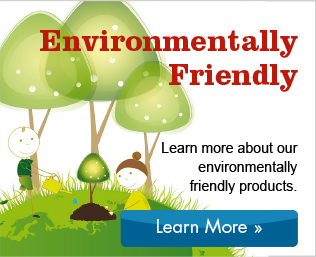 They’re also certified by the ACMI as 100% non-toxic and contain no lead. 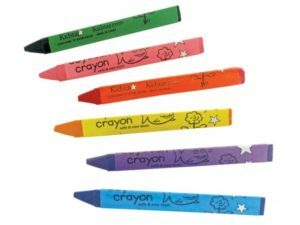 And, because our soybean crayons are soybean oil-based, there’s less mess. 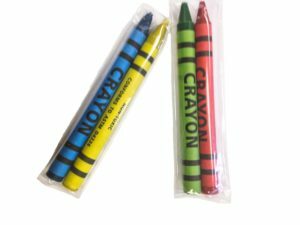 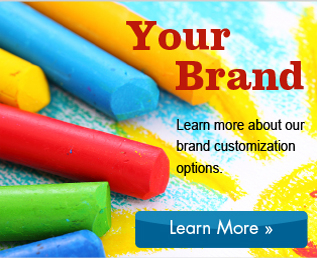 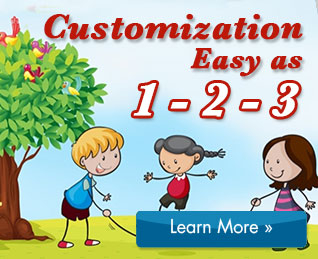 Kids love using all six of our vibrant crayon colors. 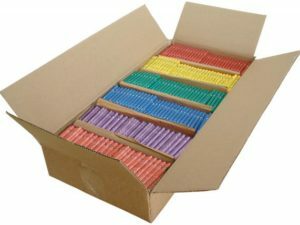 We now also offer a wax 2-pack cello for greater economy. 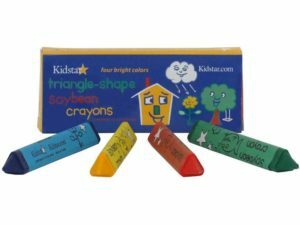 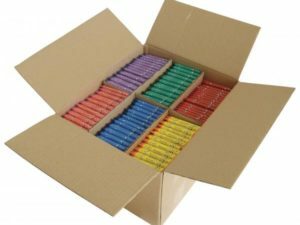 They are equal in quality of color and smoothness as our soybean crayons but at a more economical price.